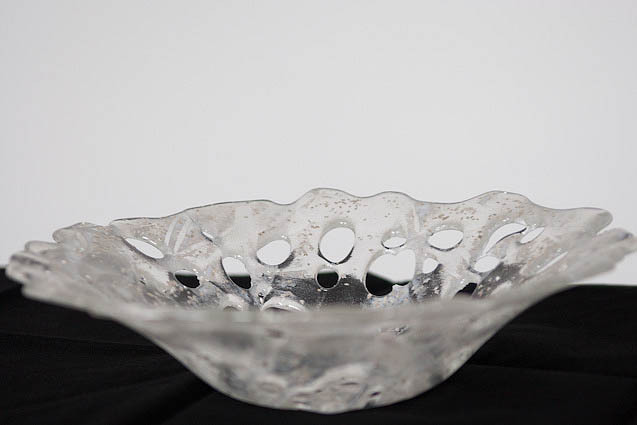 This is a beautifully crafted clear bowl has silver and white sprinkles and holes throughout…just like thawing ice on a winter’s day. Please note that due to the fact these are handmade, no two bowls will be absolutely identical, each is a unique piece of art. 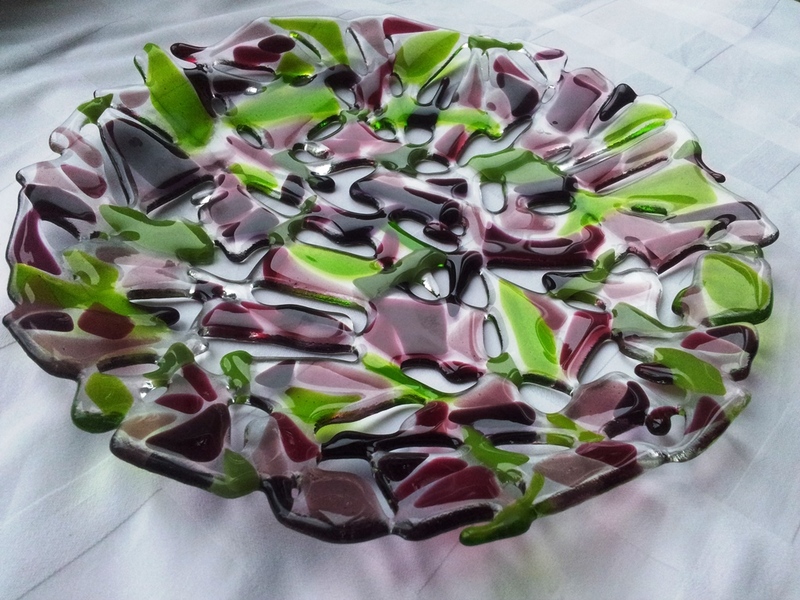 Also available in other colours…please enquire for more information.